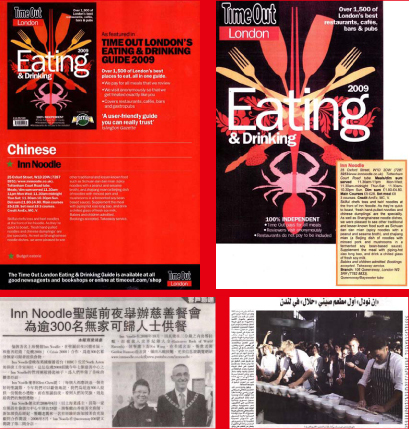 Since 2006, Noodle Oodle has already received multiple accolades including a Guinness World Record for the most number of bowls of hand-pulled noodles in under three minutes when its Head Chef, Fei Wang, locked in competition against Gordon Ramsay in 2008. 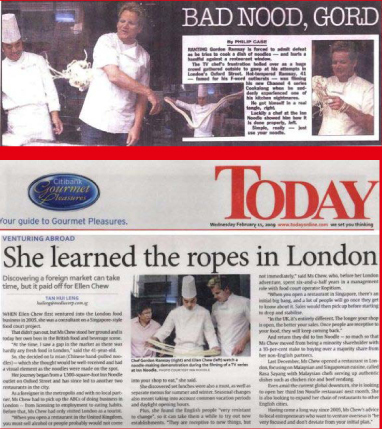 No shortage of talent, Noodle Oodle’s Dim Sum chef, Ng Mo Cheong also came in 3rd in a competition held by Westminster in 2007 in search for the top Chinese Masterchef. © 2014, Noodle Oodle Group. All rights reserved. Credits NextVisao.